Are you looking for a crossover which delivers great performance and is fitted with the latest technology? If yes, then the new GMC Acadia is for you in McKinney, TX. This stunning vehicle is capable of meeting your everyday needs. With comfortable interior and bold exterior, this vehicle is sure to grab everyone’s attention. 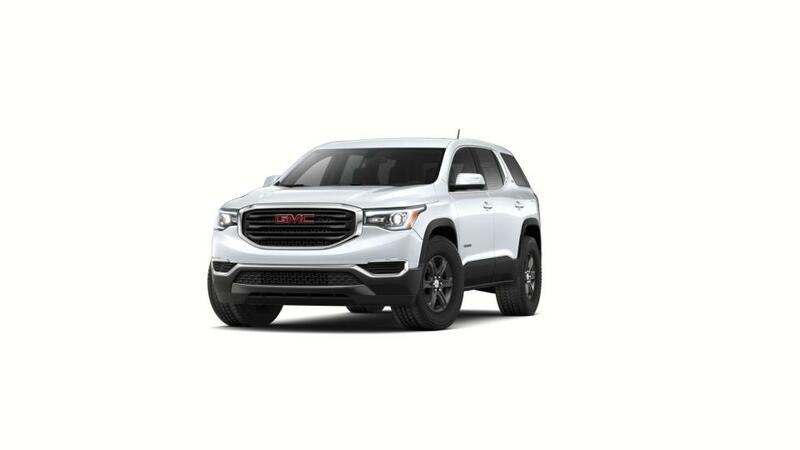 Equipped with a powerful engine, the new GMC Acadia, available at our McKinney, TX dealership, offers great mileage and performance on city roads. This SUV is family friendly and a must buy for all. You can narrow down your search for this SUV by trim, pricing, and color. The new GMC Acadia is ideal for McKinney, TX drivers; this SUV is family friendly and a must buy for all. This vehicle is not only highly engaging but also one of the safest vehicles on the road, as it has got the highest crash test rating in its class. The new GMC Acadia, offered at our McKinney, TX showroom, comes with various advanced features and safety technologies to keep you connected, entertained, and safe while you are on the road. Come to our dealership and test-drive the new GMC Acadia in McKinney, TX today!